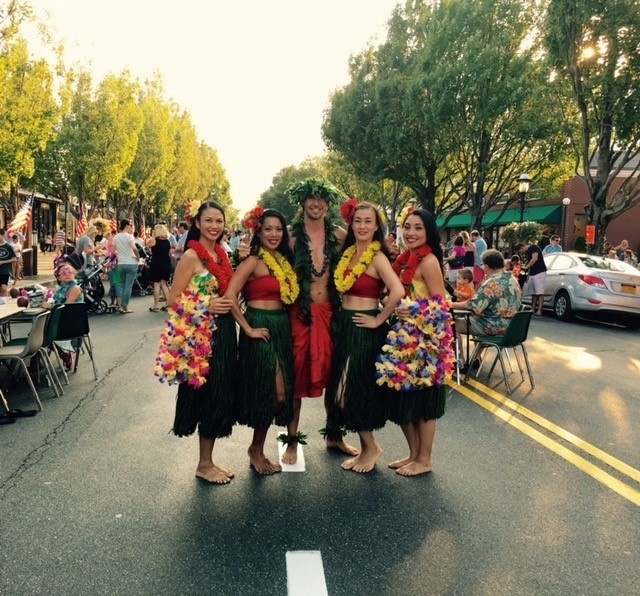 Congrats to our top booked Hula Dancers for the month of May - Aloha Hula NYC with 11 bookings! Aloha Hula NYC celebrated their 10 year anniversary with GigMasters on May 30th! They have over 360 bookings with GigMasters and more than 170 reviews. Aloha Hula NYC prides themselves on hand-crafted costumes, costume changes during their shows, audience participation, and live/recorded music and dances. They’re located primarily in New York City, but travel nationwide! We reached out to Anna with Aloha Hula NYC, who shared some insight on their May bookings and success with GigMasters. We did several Asian/Pacific Islander Heritage events at military bases. It's always an honor to perform for our service men and women. Do you have any other big events that you're looking forward to in 2017? We absolutely love seeing our repeat clients again. Some have become friends. We still have repeat clients from 10 years ago from GigMasters. What started as a one time gig turned out to be a yearly event. If you could share some advice/any tips with other GigMasters performers (about your success), what would it be? Follow up with potential client right away. Having reviews makes a huge difference. It gives the client peace of mind that they are hiring professionals. Once we are at the event, we always arrive with a smile. You have to keep on smiling even when dealing with challenging clients. Being nice and cordial goes a long way. If you're looking to have a backyard Hawaiian Luau for your next big summer event - Book Aloha Hula NYC! To read more reviews from happy clients, click here. Congrats to Aloha Hula NYC on a successful month of May (and 10 years with GigMasters!) and cheers to many more!